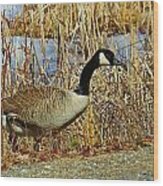 Thank you Gulf Coast Photoz for featuring this in the Birds group! 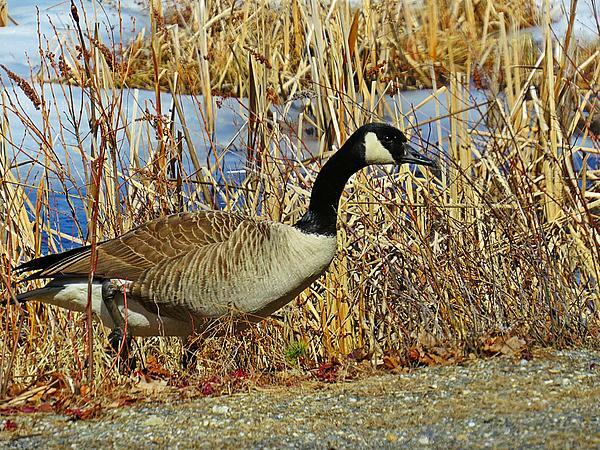 Thank you Robert for featuring this in the Nature Photography 1 Per Day group! 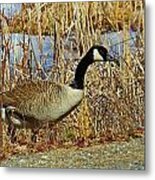 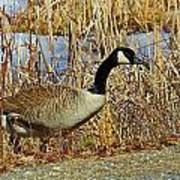 Canadian Goose is heading to the side of the road from the Icy wetland and dried grasses, on this sunny morning in Westmoreland, New Hampshire in early Spring.